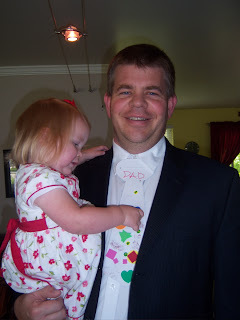 To a Dad who wears a tie his toddler made him with pride and joy! 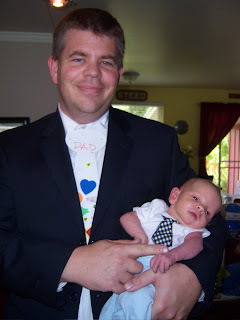 I'm fairly certain Marc had the most unique tie of all the High Councilmen on the stand today. That is priceless!! What a good papa!